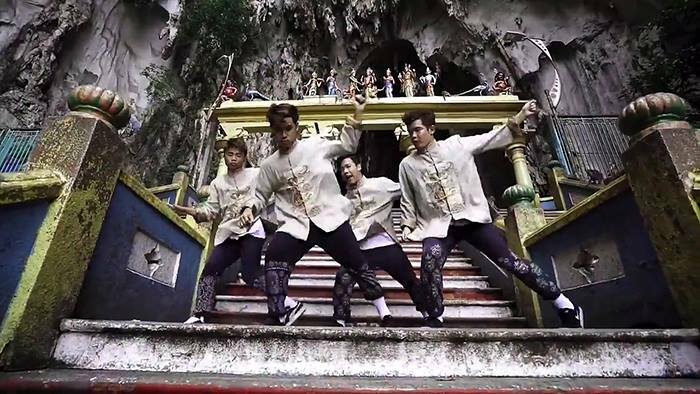 This International Dance Crew's Video Choreography At Batu Caves Is On Point! 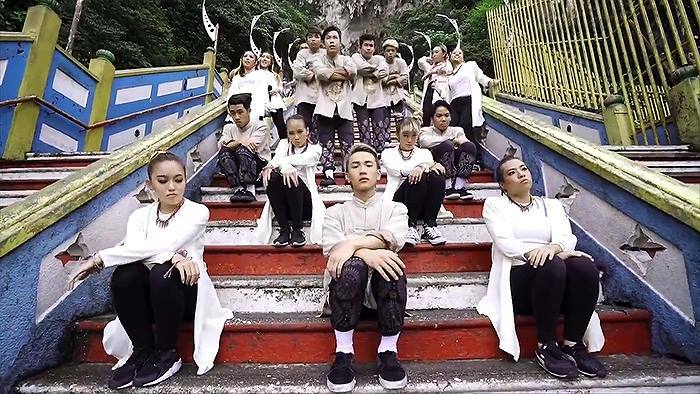 So what happens when you combine hip-hop moves mixed with a little tradition, a country with diverse culture and globally-recognised talented dancers? 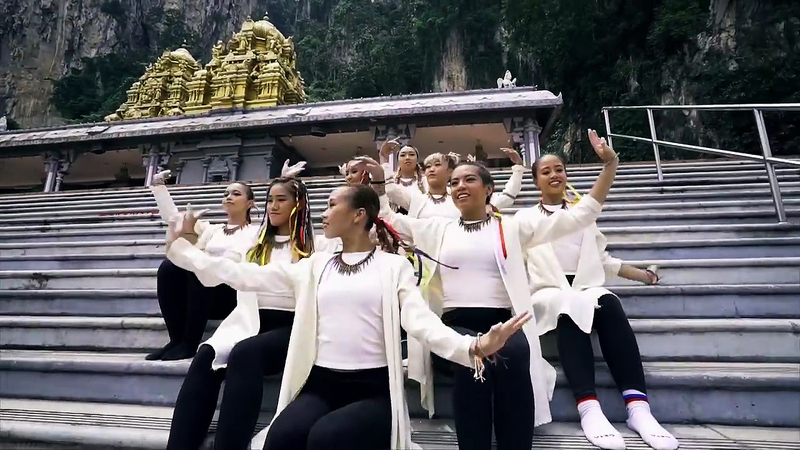 You get a dance video that manages to capture the exotic vibe of Malaysia by having Batu Caves be the location where Malaysian dancers teamed with an international dance crew to bring together a well-directed video. The Quick Style, a hip-hop dance trio hailing from Oslo, winners of Norway’s Got Talent 2009, managed to gain a worldwide following when they began uploading their dance videos to YouTube where they have garnered up to 20 million total views on their videos as of date. The name ‘Quick Style’ was derived from how they are able to combine different urban dance styles in harmony with all types of music and perform it in sync with each other. They started a brand called ‘TheQuickStyle’ which highlights not only dance but also fashion, art, culture and a community from all over the world. 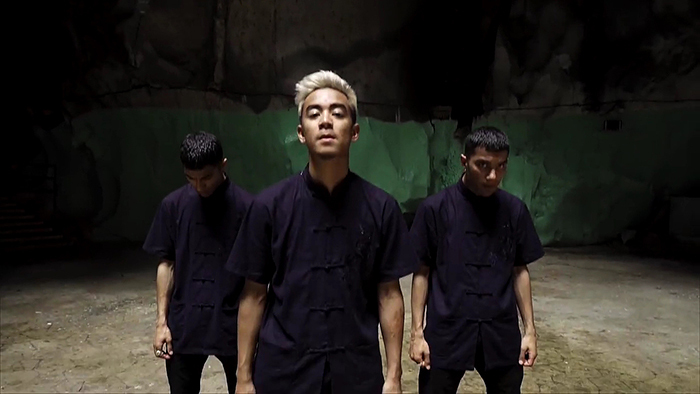 The Quick Style crew teamed up with the dancers from Astro Battleground Malaysia (a local dance competition) where they planned a unique routine that blended some traditional Malaysian dance moves with urban hip-hop and filmed it all at Batu Caves, with the song ‘Lean on’ by Major Lazor, Dj Snake & MØ was used as the backing track. The video has captivated many locals, reaching close to 500K views and been shared over 6000 times on Facebook. Many left comments that complimented on how well they managed to capture the essence of how rich Malaysian culture can be.